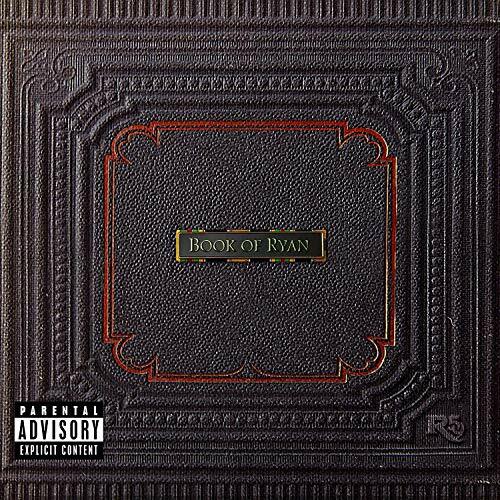 Book Of Ryan by Ent. One Music at Eleven Rack. Hurry! Limited time offer. Offer valid only while supplies last.